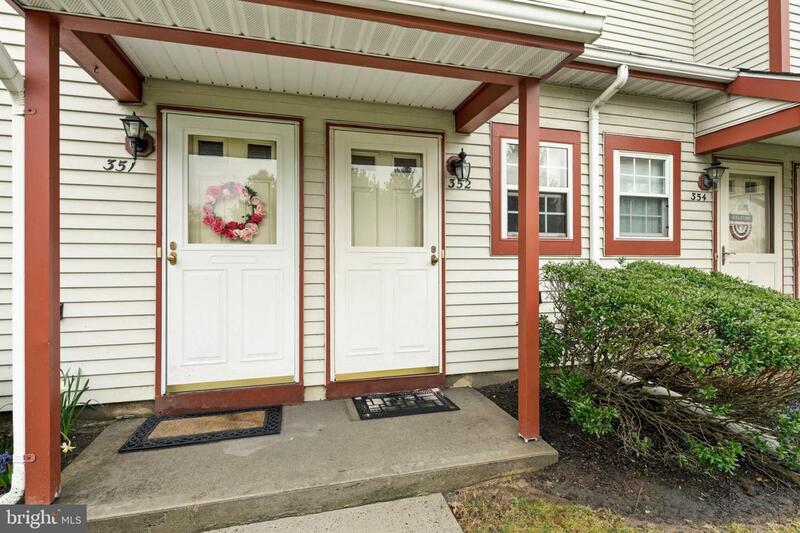 Welcome home to this meticulously maintained home in desirable Andover Glen in Robbinsville. 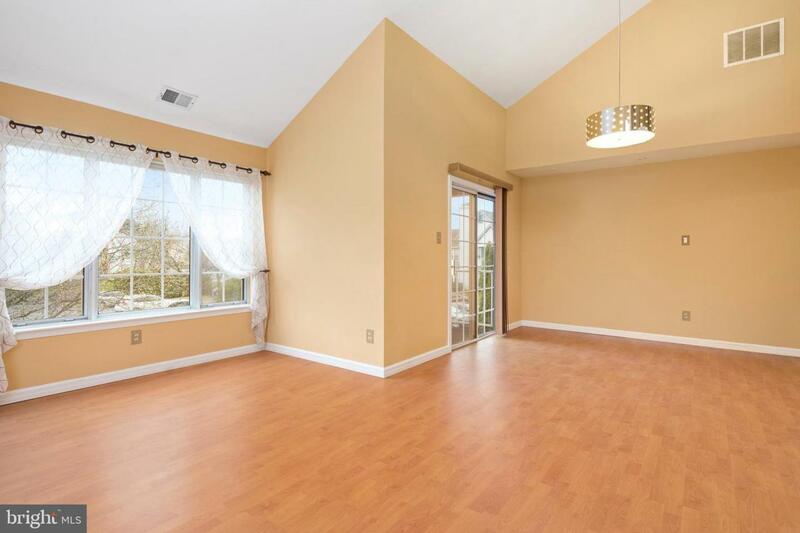 This home boasts beautiful laminate flooring, granite counter-tops and a redesigned bathroom which includes an Italian style sink adorned with a glass top. 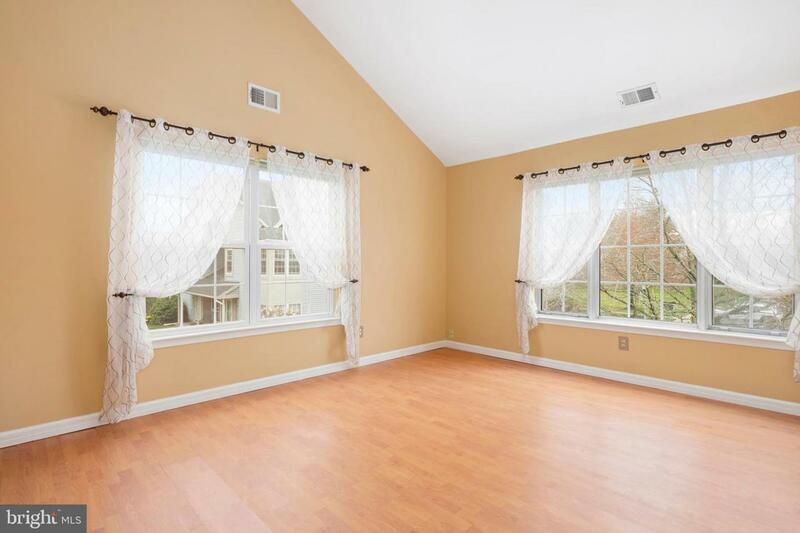 Enjoy serene Robbinsville living and sought after schools all while being conveniently located to major highways and the Hamilton Train Station. 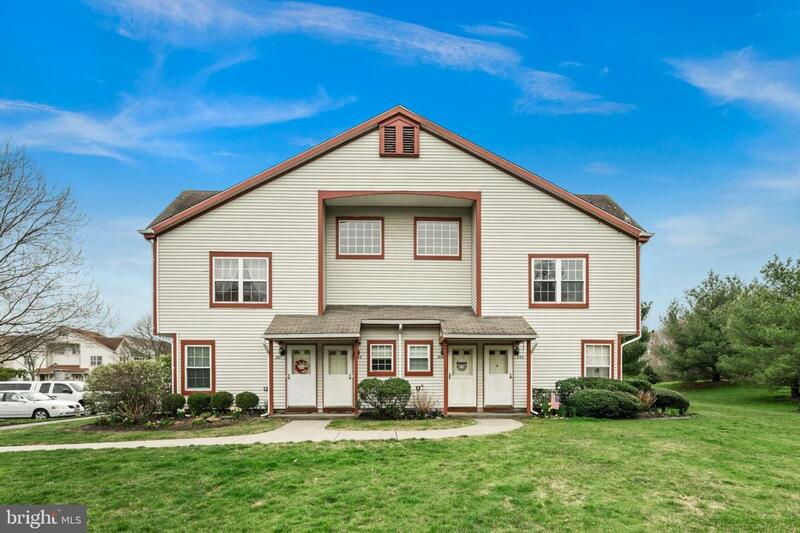 Don't wait, this listing will go quickly! Listing courtesy of Re/Max Tri County.